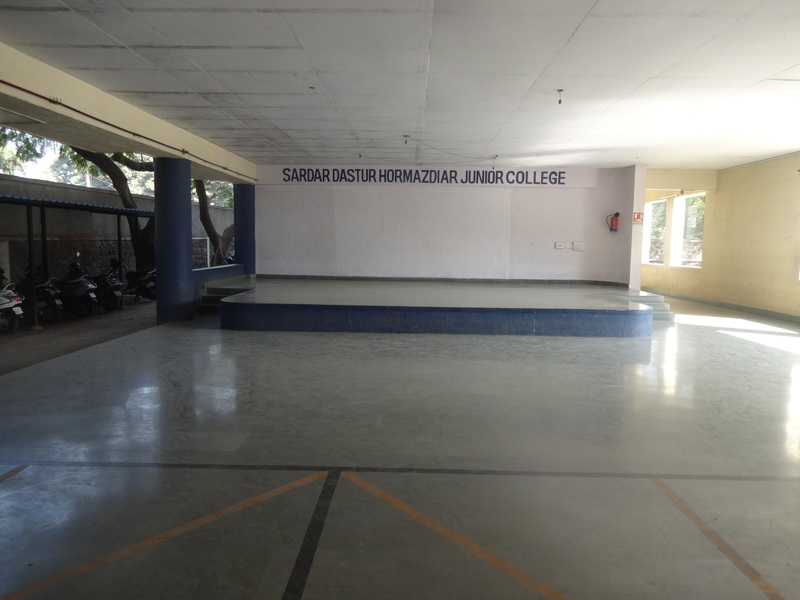 The Sardar Dastur Hormazdiar Junior College campus includes a modern three storied building with all facilities to provide quality education. 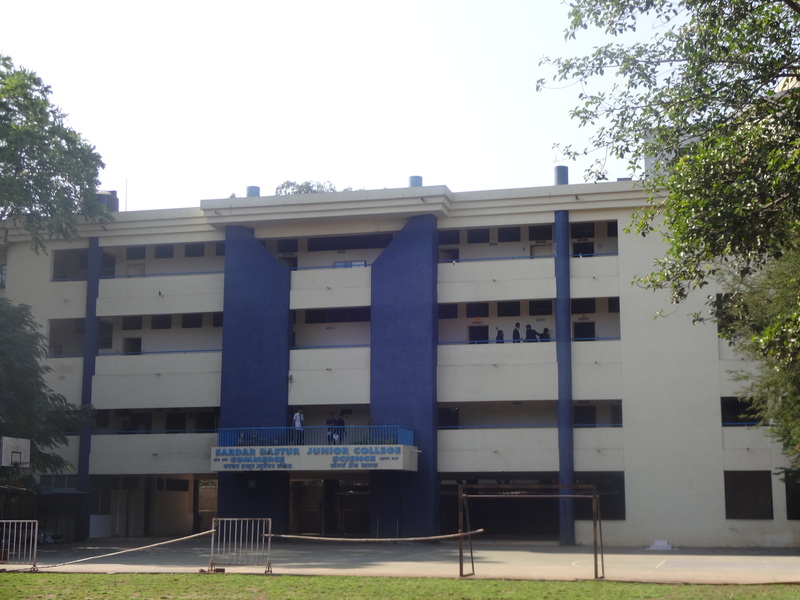 The classrooms are well lit, airy and spacious. 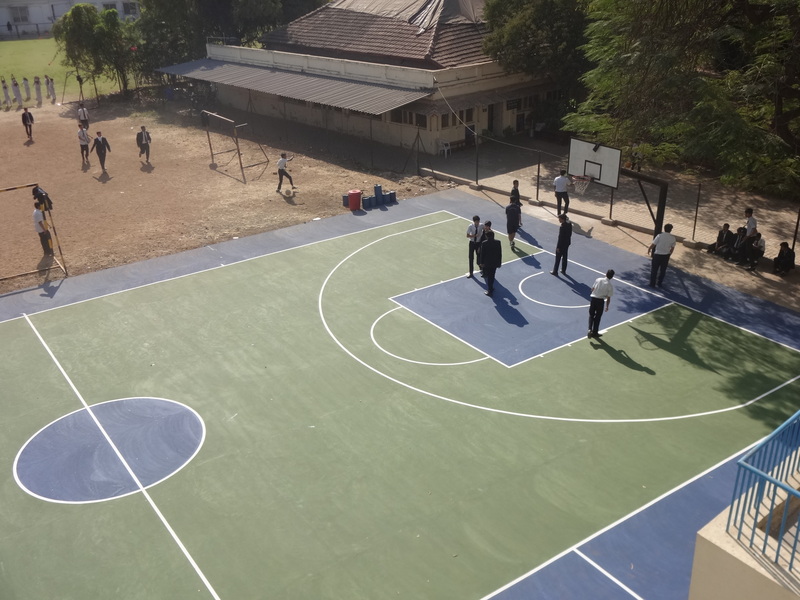 The College compound has open spaces and adequate area to conduct sports activities and provide parking space for the students' vehicles.